design: return to form. 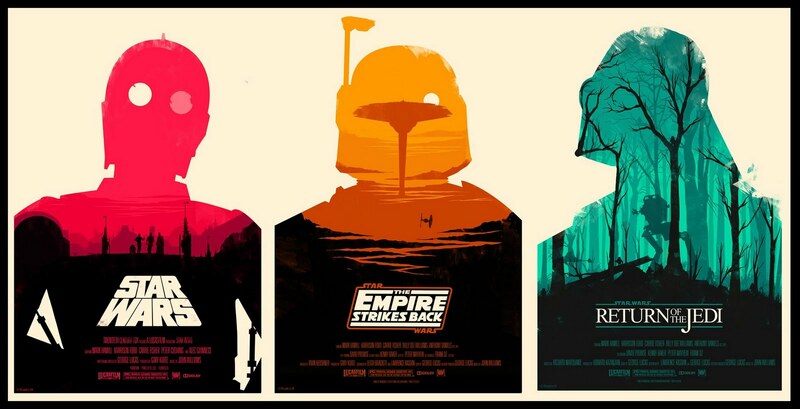 The return of the classic movie poster. 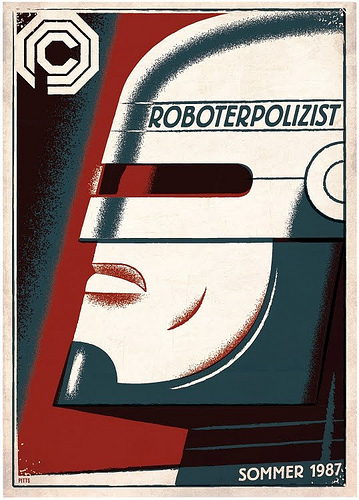 In our earlier post we returned to the art-form of the art-house movie poster and here we look at this subject a little further with a review of some of the most archetypal classic movie posters of all time with a rather special view of a German poster for Robocop, and a look at how todays studios like Disney’s Pixar are reworking this art for todays audiences . 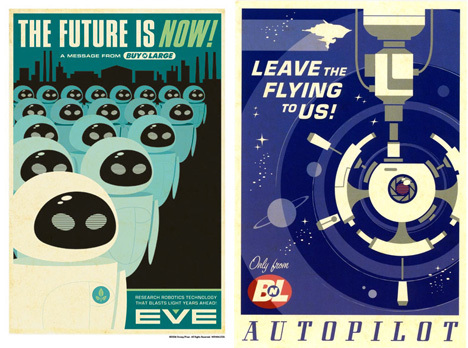 . .
And a look at how Disney’s Pixar studios have interpreted this with posters for the animated feature Wall-E, and the little mermaid shown below. video: Adidas sets the bar higher on 3D mapping. Everybody from Ralph Lauren to Disney have tried it, some more successfully than others – Adidas France sets the bar a little higher with this jawdropping 3D mapping display . 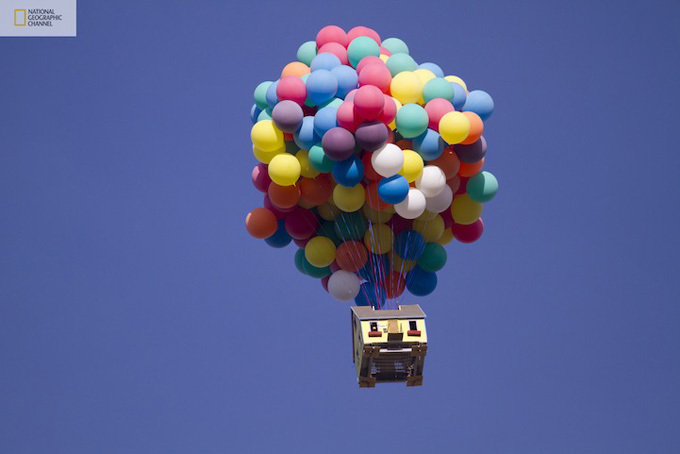 . .
just for fun: up, up and . . . is that a flying house? For their series “how hard can it be” the national geographic channel decided to take it’s inspiration from a little outside the box. They looked to the house of mouse and to their animated tale, UP. 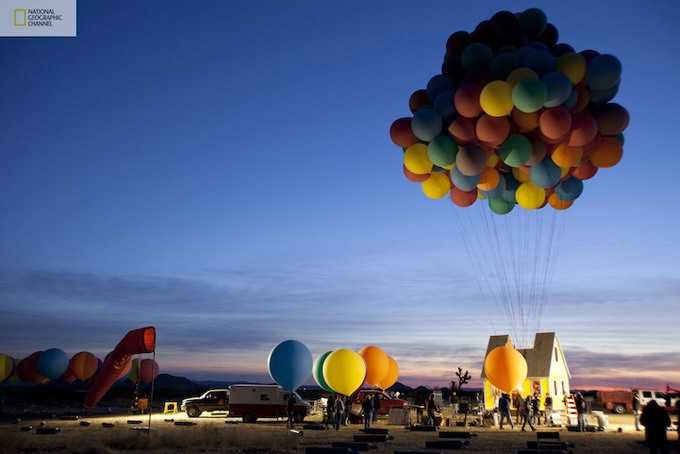 Now we admit it, we got all misty eyed during the opening segment of this lavish movie, though we never thought we would see a real life house high in the sky, tethered to helium filled balloons! 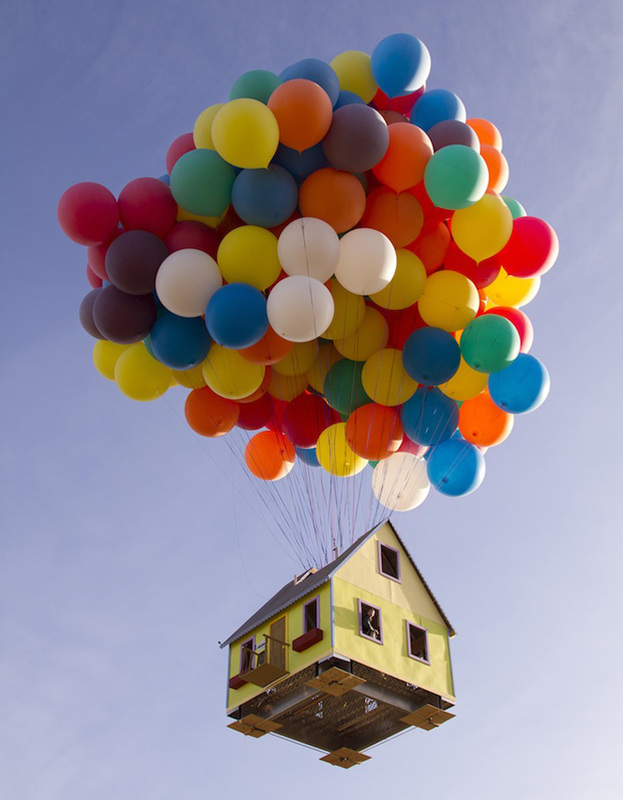 The specially constructed house, weighed more than 2000pounds, and it took more than 300 helium filled weather balloons to lift it off the ground. The flight lasted around an hour and reached an altitude of 3000ft. Now thats magic! photography: Annie Leibovitz & stars do disney! 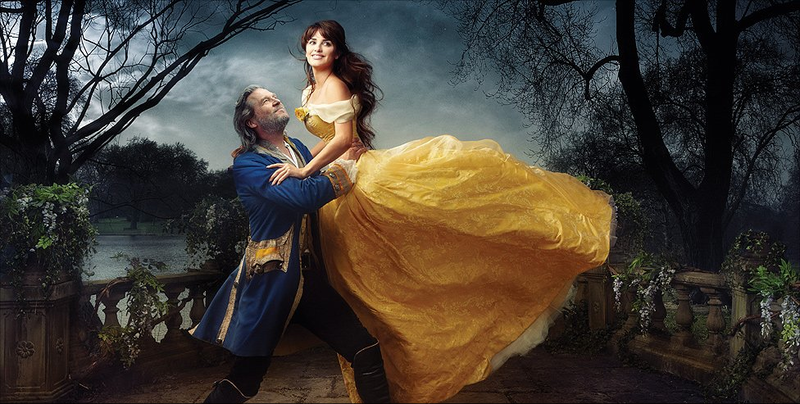 For the latest in the Annie Leibovitz commissioned series for Disney stars such as Alec Baldwin, Penelope Cruz, and Jeff bridges star in recreations of some of Disneys most famous animated tales . 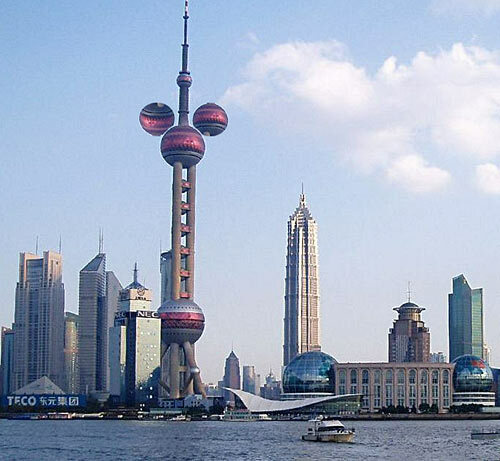 . .
As London sees the installation of giant rings across the city ahead of the Olympic games being help there next year, could this mock up image be a way to build excitement about the new Disney park in Shanghai due to open in 2014? life: disney unveils latest addition to their world. AP. is on full scale countdown to our holiday at Walt Disney World in May next year, which takes us over to the disney park blog for news of the release of the first lok at the latest additon to Disney World, the ‘art of animation’ resort. 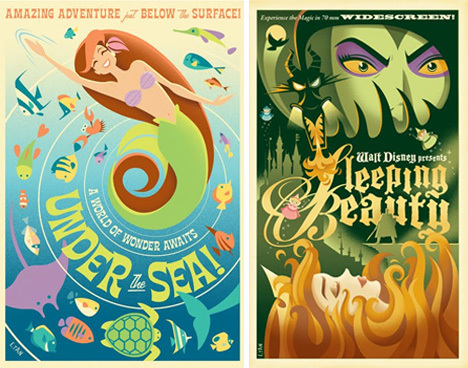 Based around 4 classic Disney animated films: The Lion King, The Little Mermaid and Disney·Pixar’s Finding Nemo and Cars, is scheduled to open in 2012 – check the home page here. 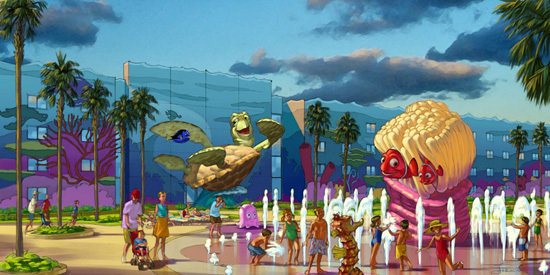 Disney’s Art of Animation Resort will be a Disney Value Resort located near Disney’s Animal Kingdom Park and ESPN Wide World of Sports. The resort is being built on the site of the once-proposed second phase of Disney’s Pop Century, another Disney Value Resort, called the Legendary Years. 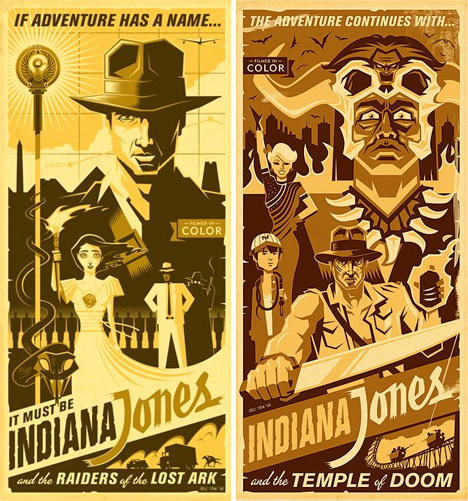 There will be four courtyards, one for each movie, with icons and sculptures to complement the themes. 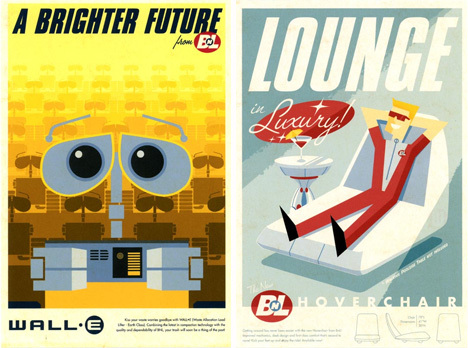 Three pools – a main pool with bar and two quiet pools, a food court, game arcade and merchandise locations. The resort will also offer interior airline check-in stations, Sounds good to us . . .